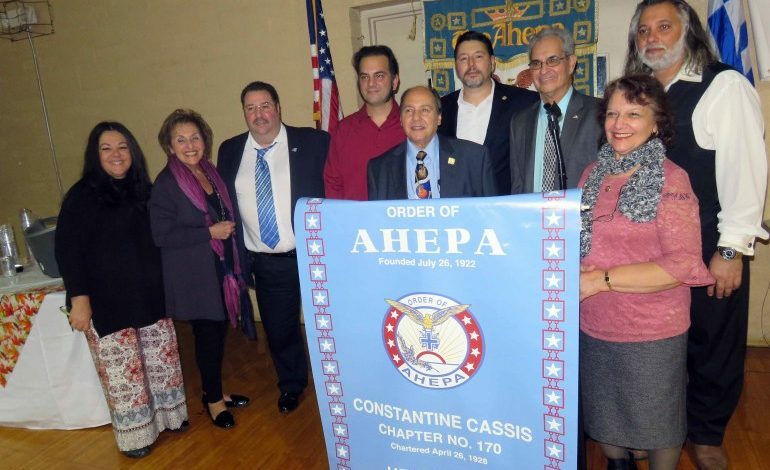 “Today, we are celebrating the 90th Anniversary of the Constantine Cassis No 170 of the Order of AHEPA. We are a dynamic chapter located in the heart of Long Island in Hempstead NY. 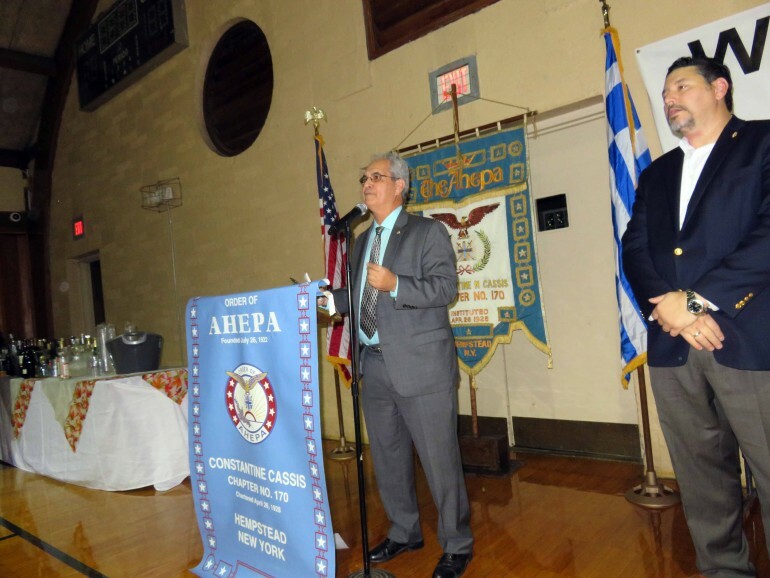 The Constantine Cassis Chapter is committed to the ideals of Hellenism, Education and to further the mission of the Order of AHEPA,” expressed President Anastasios Stampolis at the AHEPA Family Thanksgiving Dinner on Tuesday evening, November 6, 2018 at the Rev. Nicholas J. Magoulias Cathedral Center, St. Paul’s Greek Orthodox Cathedral Hempstead, New York. 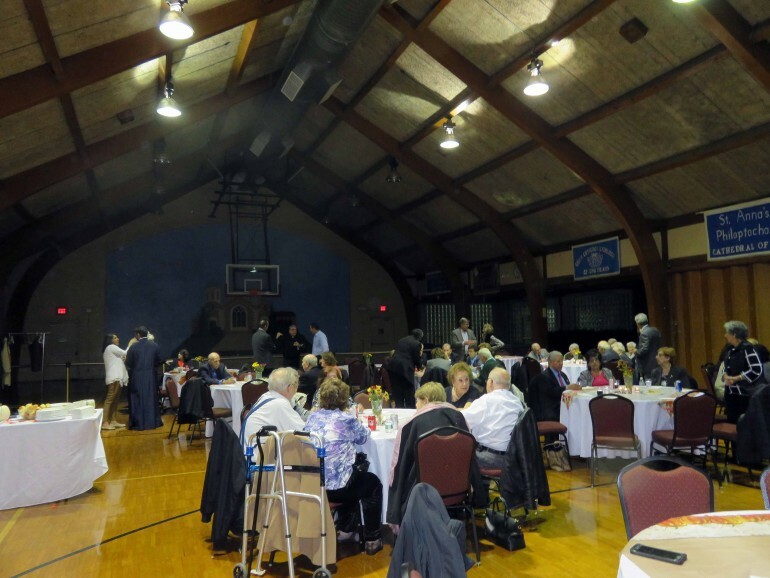 The dinner was open to AHEPA Constantine Cassis No.170, Daughters of Penelope, Pasithea No.141, Sons of Pericles, Lord Byron chapter No.233 and Maids of Athena, Victory Chapter No.76)Daughters of Penelope, Sons of Pericles and Maids of Athena. AHEPA is the largest Greek-American association in the world with chapters in the United States, Canada, Greece, Cyprus, and sister chapters in Australia and New Zealand. It was established in 1922 by visionary Greek Americans to protect Hellenes from prejudice originating from the KKK. In its history, AHEPA joined with the NAACP and B’nai B’rith International to fight discrimination. The mission of the AHEPA family is to promote the ancient Greek ideals of education, philanthropy, civic responsibility and family and individual excellence through community service and volunteerism. AHEPA District Governor Empire State District 6 under the leadership of Demi Pamboukes and AHEPA Chapter 170 President Anastasios Stampolis enthusiastically promoting these ideals. The Greek Teachers Association “Prometheus” supports the work of AHEPA through Dr. John G. Siolas in promoting scholarships among students. 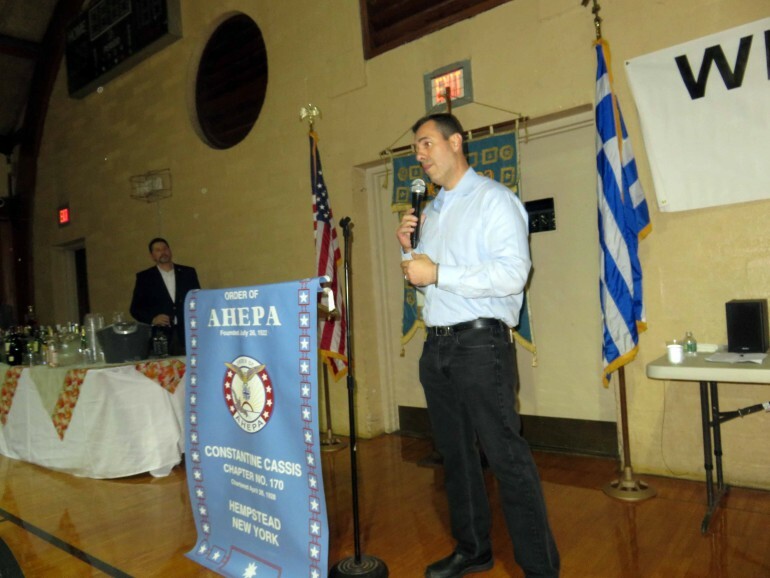 Director of Hellenism District 6 believes AHEPA Chapter 170 “is enhancing the presence of AHEPA in the Empire State. AHEPAN Elias Katsos is being honored with the Panagiotis Sekeris Award on Saturday, November 17th, at the 74th Convention of the Pan Arcadian Federation of America in Terrace on the Park. Mr. Katsos is President/Founder of the East Mediterranean Business Cultural Alliance, Inc. and AHEPA District 6 Lt. Governor. I am not listing names of prominent persons in attendance, in case names are forgotten. 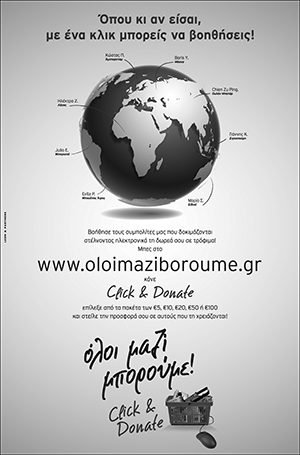 For information, contact demp002@aol.com, anstampolis@aol.com and www.ahepa170.org.